If you love something, why not have two? Or three? The red merino was a lucky find in a Salvation Army store earlier this year - more than 2 metres for $3. However, I spied a few moth holes, so immediately washed it when home*, followed by line-drying in full sun. Once dry, it was placed in a ziplock bag in the freezer for a few days, just in case there were still any nasties about to hatch, then washed again. SunnyJims maroon flecked merino has been languishing in the stash since being purchased through TradeMe several years ago. 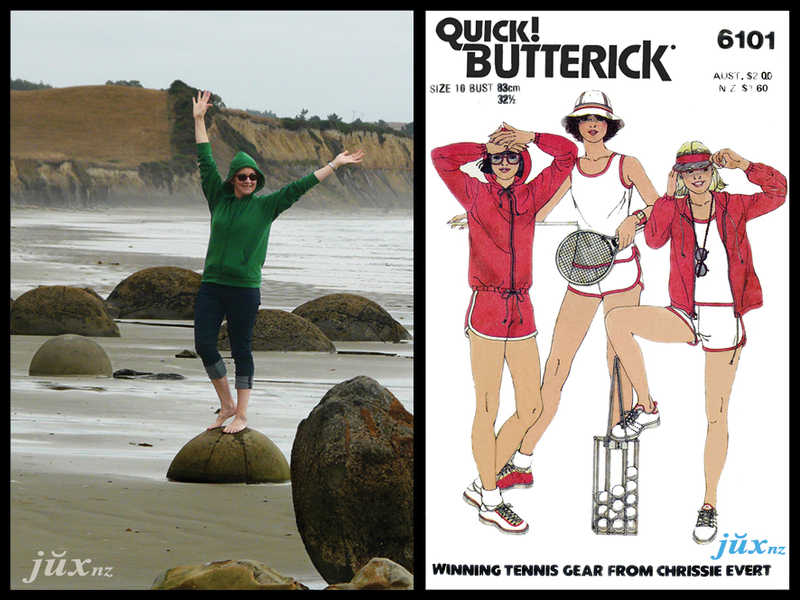 I used the same pattern - Butterick 6101 (ca. 1980), with all the same adjustments. This time I self-lined the hood, plus the body (x2), as the left-overs were enough to cut another front and back, but not enough to make another garment, so these ones may as well be toasty! 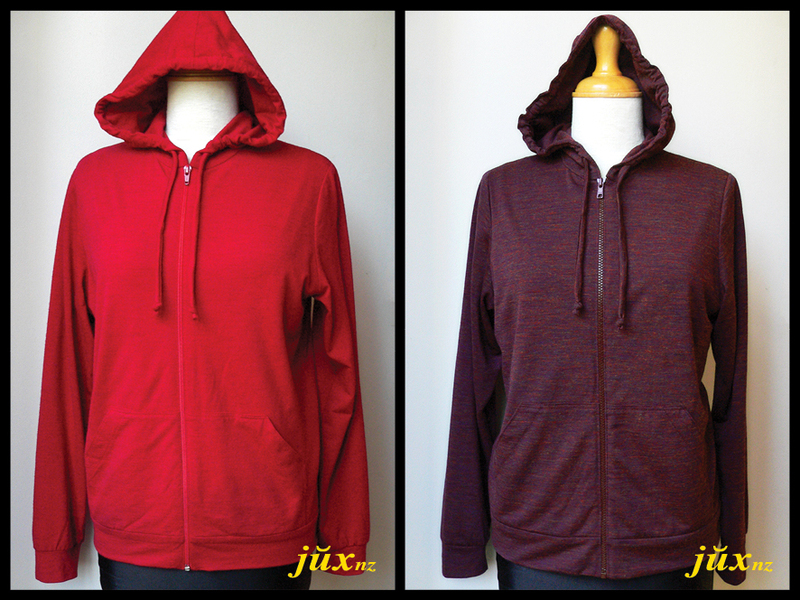 Zips were easier to come by this time, as the red zip had been in the stash so long time I've no idea what it was originally purchased for, and the maroon zip I stubbled across rumaging through a $1 bin at Pete's Emporium, which put the hoodie idea in my head. Once again, I created self-fabric cord for the hoods. Happily, both hoodies are now in regular use. * using the wool setting on my machine (delicate cycle, warm water wash and rinse). Apologies if you have been receiving the same post several times. 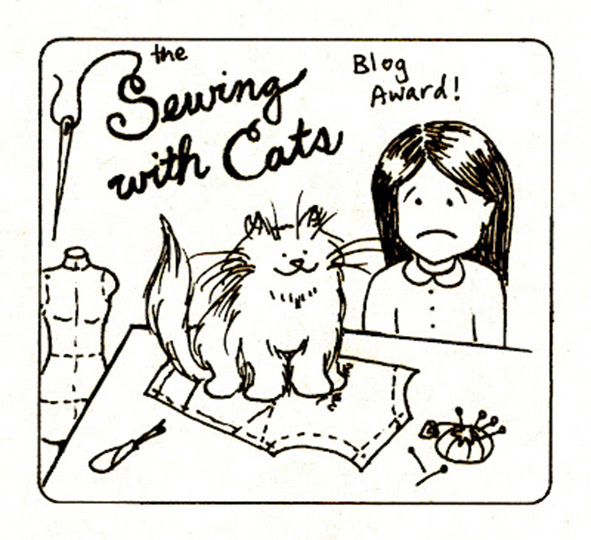 I'm experiencing issues with blog posts. Bear with me, trying to sort it!